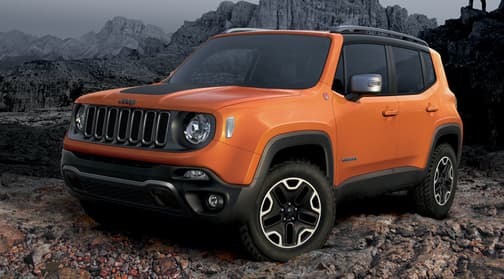 The 2018 Jeep Renegade is a subcompact SUV offering a vast array of amenities, stylish interior and lots of off-roading capabilities. Available trim levels include the base Sport, Latitude, Limited and Trailhawk. It is powered by a turbocharged 1.4 liter four-cylinder engine paired with a manual transmission. Buyers who want the nine-speed automatic transmission choice may want to opt for the turbocharged 2.4 liter four-cylinder engine. Buyers who are interested in off-roading capabilities may want to opt for the Trailhawk trim level which comes with a higher driving height and low range-gearing equipment. Driving modes can be adjusted with the Selec-Terrain system including Auto, Snow, Sand, Mud and Rock (only available with the Trailhawk edition). The 2018 Jeep Renegade offers seating for five passengers and comes standard with five seats. Standard interior features include a stereo system with six speakers, USB port, push-button start, a rearview camera and 5″ lcd screen. Optional features include adaptive cruise control, navigation, HD radio, a blind spit monitoring system, automatic high beams and more. 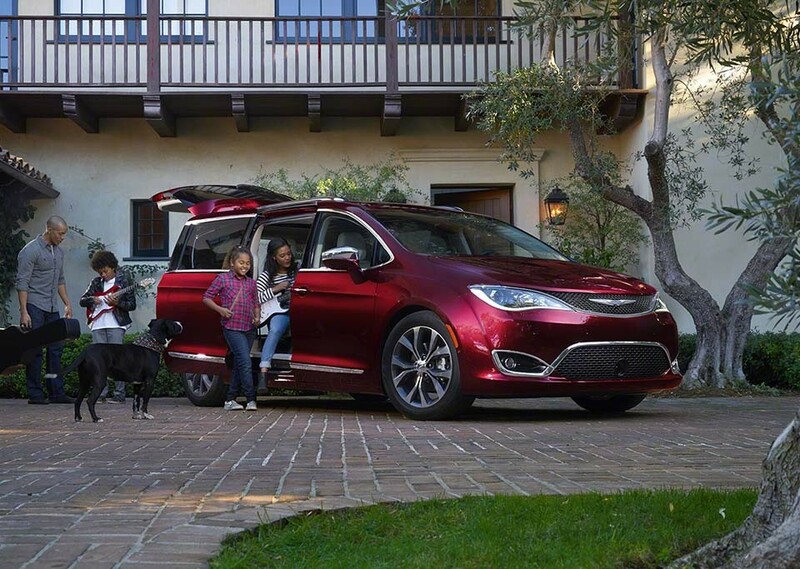 Cargo space stands at 18.5 cubic feet and is expandable to 50.8 cubic feet with the rear seats folded. Available safety features include air bags, traction control, ESC and daytime running lights. 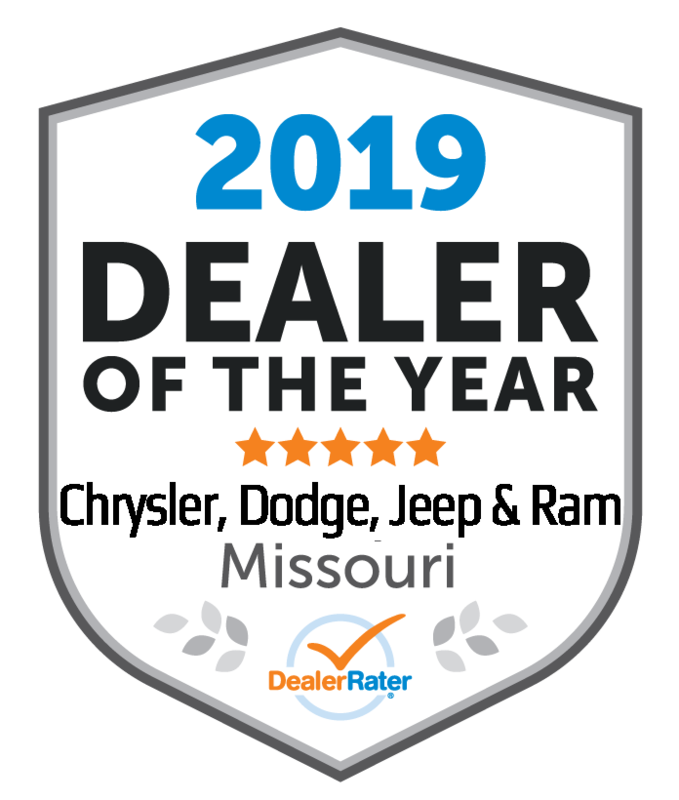 View our stock of 2018 Jeep Renegade near Chilicothe, MO below.